Vector Cartoon Cute Dog Wearing Respirator Mask For Design. Lizenzfrei Nutzbare Vektorgrafiken, Clip Arts, Illustrationen. Image 118565349. Standard-Bild - Vector cartoon cute dog wearing respirator mask for design. 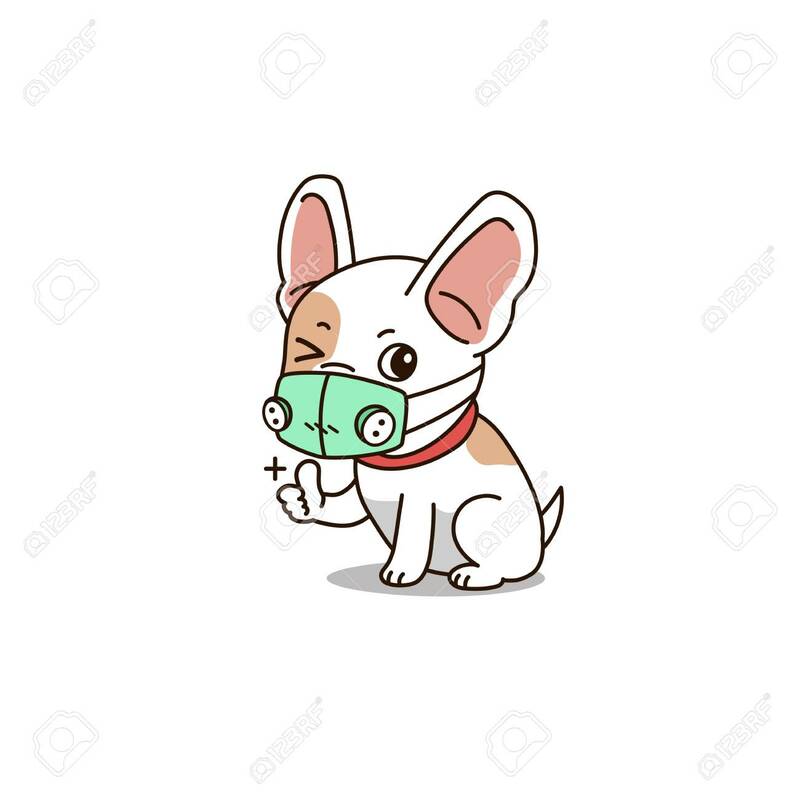 Vector cartoon cute dog wearing respirator mask for design.